I use this calendar all the time. Use it for appointments and reminders. I purchased this for my mother who wears glasses. She can see this without having to put them on. Will buy the 2 year calendar next year. Plenty of room to write down all you need to do for the month or day to day. This is our second year of use. I take care of a 95 year old woman named Janie who suffers with short term memory issues and this calendar is the perfect tool to help keep her oriented on the calendar day, the calendar year, and all the activities that she can expect in any given day or week. It is an invaluable tool in the day to day well being of my beautiful friend Janie. I like the size to hang on wall and view from a distance. Perfect Size for the whole family! I have been buying this calendar for 5 years now and now my two grown children have me get it for them each year. It is the perfect size to put all your appointments on for the whole family. This is the only calendar I buy each year. Great calendar for event scheduling! I use calendar for daily appointments and events. Very large spaces for everything to fit. I hang on fridge for handy keeping. 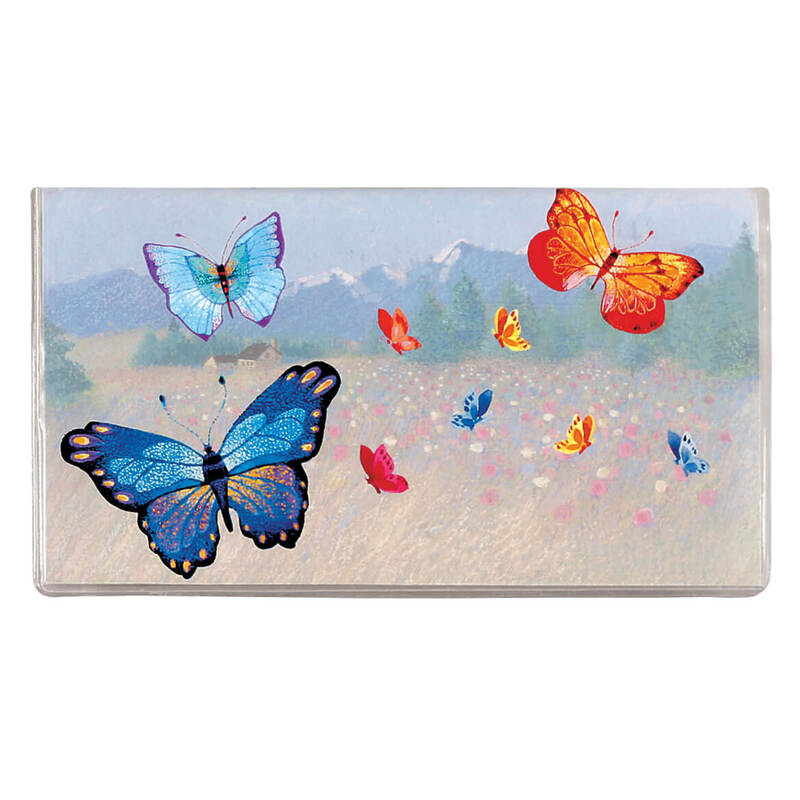 Price is great for this large calendar, Quality is great. Only con is that it needs holes at top of calendar to hang and keep all pages intact. Thank you for great product. Have purchased this calendar several years in a row. Love it. Big enough to write all appt. and everyone's schedule on each day. I like to calendar very much! I use this as a personal (appointments, birthdays, etc.) reminder. I enjoy the next-month's several days printed t the bottom of he current month's page. I do wish that the tear-off for each month were PERFORATED no not a tear-off, as it now is. Every years my families wait for this calendar ! I have been buying these giant calendars for years. I give them to my daughters and grand-daughters and they love them so much ! !....They can stay on top of the kids activities, games, practices, rehearsals, appys as well as their own. I think I would be boo'd at our holiday get-together if I ever did not give them one for a gift ! And of course, I always get one for myself ! Big enough for us to write all the family's appts, and it hangs conveniently on the fridge door. Love the big numbers and large space. I will use calendar to write all appointments and burthdays. My grandma use to get us these when I was growing up until she died. I was so happy to find them. I buy this calendar for myself every year, and now I have added one for my daughter, sister, and niece. We all love it. It has nice and big squares to write everything in the box. I have bought this product many times over. This giant calendar is the perfect way for my family of 4 to keep track of events & appointments bc the size of the boxes for each day are generous enough for many entries. I order the following year's calendar in October to make certain that it arrives with plenty of time to spare. My family has a lot of appointments (medical, car maintenance, etc.) and this is the largest calendar to fit all that writing. The blocks are huge - plenty big for writing complete appointments and reminders. Since it is thin paper and rolled up, it is a bit hard to keep pages flat on a writing surface without them rolling up again - but this is minimal compared to finally finding calendar with big writing spaces. I don't mount it as it is very big - I keep it rolled up and neatly tucked in a cart with daily newspapers, etc. It is so handy to just take it out and see all the months with everyone's appointments...... 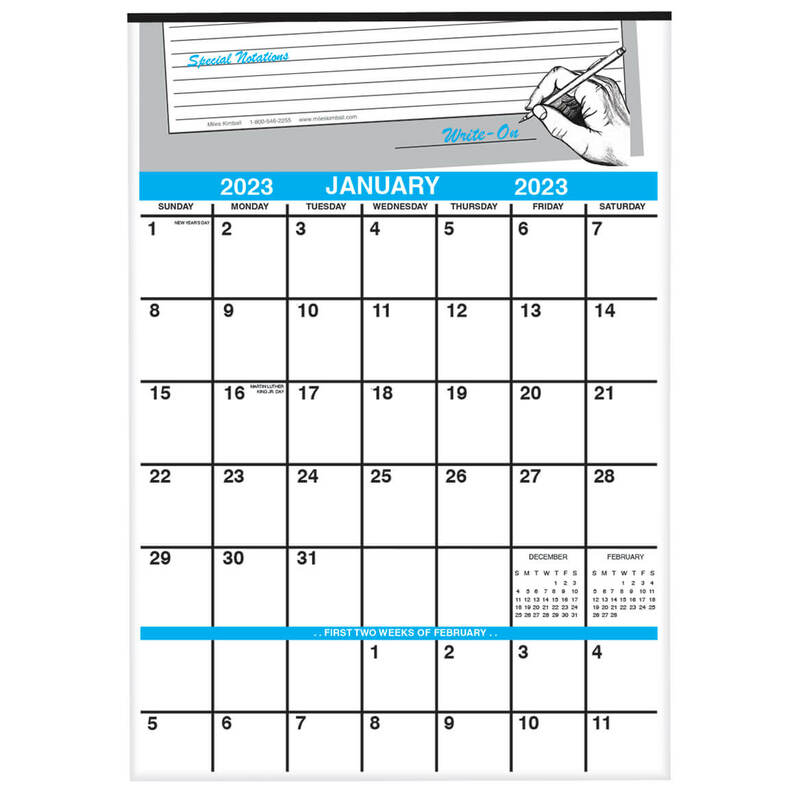 If you're looking for a huge write-on calendar (it is paper), this is a great value. If you have more than just yourself to keep track of you really need to get one of these. You can not only keep track of your appointments but the kids, husband, what is happening at school and church, never miss another craft fair again, and the family knows where you are at at all times. Hang the calendar on the kitchen wall. It is the last thing I see as I go out the kitchen door. I put it on my wall next to my phone and check it often. If an appointment is not on the calendar it does not get done! I order these for myself and family members every Christmas. Carry on tradition started by my mother before she passed. I write special dates on the calendar. My grandsons have a lot of doctors, dentist. school appointments. Now there is 12th grade graduation coming up! I need all the help I can get! I buy these calendars every year so I won't forget important things. I have this in my sewing/computer room. 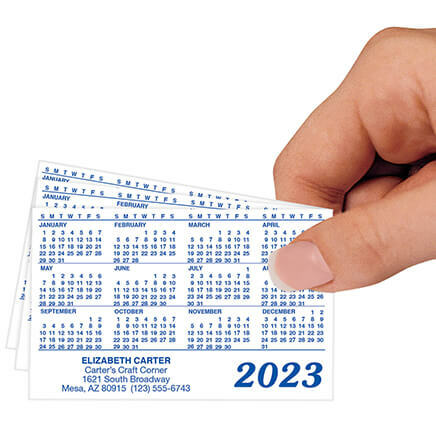 Great for posting appointments, as well as billing due dates! Can see it easily from far off, and the large squares for each day let me put a lot of info down. Really like this product, and have been getting it for the past few years. Really good price, too! Much easier to keep track of things with this calendar. We use it for appointments, there's room for what we need write! we get one every year. because we have a lot of apt to keep us with and it has good space to write in. Husband has Alzheimer's. Helps him remember appointments, etc. He records daily temps. Mailman had stuffed the box in mailbox so it was bent. I was able to straighten. Love the calendar. No surprises when you turn the page... the extra 2 weeks makes scheduling at a glance much easier. Every stocking at Christmas gets one as a gift. Fits all our meetings, events, and important dates. Boxes are big enough to write several appt.time on them. This calander is a great size. I love it!! We can write several activities on one space. Or if it is a really special day use the whole day for one announcement. We absolutely love these huge calendars!! I come from a family of 12 and my mom orders these in advance and she writes on every single one of them . She even orders the juniors size for the grandkids. She writes in the whole families birthdays, anniversaries, deaths, graduations, etc. etc.. I don't know how she doesn't. It would be great if she could write in all the information and then send it back to you guys and then you print them off so she would'nt have to write on every one of them from year to year!!! # 5 out of the dozen!! I buy this each year. I have been purchasing one for my Mother, Sister & Brother every year for Christmas for the last 7 years. My Mother is in a nursing home so the big squares are great to put in the information she needs like birthdays, anniversaries, and when we are available for her. We buy these every year for our home (2), family (1) and church (1). Very useful. I love this calendar! It is plenty of space for me to write. I have to write everything down now! I buy this calendar every year. I love that it also has the first two weeks of the next month at a glance. My friends all want one so I order for them too. Great stocking stuffer. I purchase this product every year! I purchase this calendar for each family group! They look forward to receiving it and use it for all of their family appointments, school events, and trip planning. The last page contains a 'look ahead' to the following year so information can be recorded in anticipation of the future events that may be otherwise overlooked! I love of this calendar. This calendar keeps our home on schedule. Easily read from a distance & 6 weeks instead of 4 make this very practical. Large enough squares to allow lots of writing area. Good for keeping appointments & record of events. Can also be used as a diary of sorts. Good/welcome gift--for giving & receiving. I love of these calendars. I use this for organizing our lives. Couldn't live without it. I buy this calendar every year. It has plenty of room to enter appointments, etc. I've been buying these for many years. My mother bought these calendars for me when I first got married. Now I continue to buy them for my married children and write the family birthdays and anniversaries on them ahead of time. All families apppointmants & events fit well n this calendar! I use for birthdays,appointments,important dates, and anything I might forget. Plenty of room to write notes--I think it's great. I have start a new healthy lifestyle and needed space to document the progress and this is the perfect choice to be able to compare month to month results. appointments and busy schedules are organized. Try Them Today. My husband uses this calendar for his business. He finds it is large enough to see from across the room and the date squares give him plenty of space for notations. I'm getting older and need to write all my appts. down and I need a big calendar with big spaces to write on. Need to track doctor's appointments for husband and me. The larger, the better. I orded these calendars every year from Miles K. I love the size, the space in the boxes and the overall look of the calendar. Like most people I am busy and need to note certain things for certain days. This calendar is the best I have ordered so far in the last few years. We hang this on our kitchen door and we can write important notes on dates and see it from our morning coffee spot. I love that you can see the first two weeks of the next month without turning the month over. ive been getting these for years they are nice to write on..
To keep track of all family events. A must have for a busy household! As a senior citizen need a place to keep track of my life. My brother is visually impaired and loves this calendar to keep track of events, family gatherings and appointments of all sorts. I get one of these every year. I need a calendar that I can write Dr. appointments etc. This has served me well over the past 10 years or more. My son has two special needs children that go to several doctors every week and I thought this might help him keep them straight. I would not be without this calendar for 2019! I bought one for my daughter this year also. I have been buying these for almost twenty years! LOVE them!! 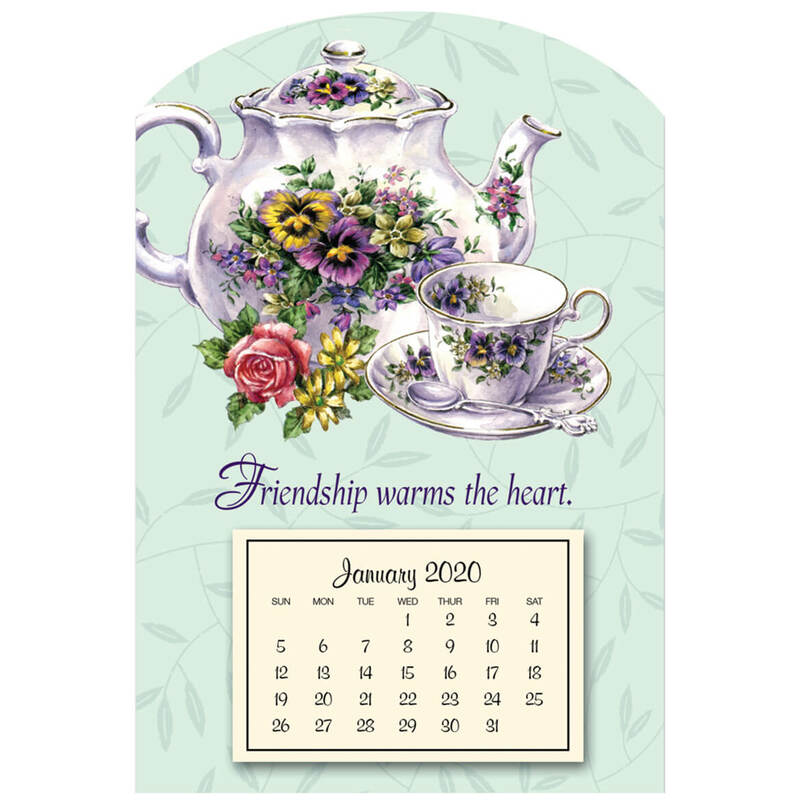 I love the size, i have been purchasing these calendars for over 25 yrs. it is a great communication board. Because I really love your Giant write on Calendars and the price is great. I will be ordering again. I have used these calendars for years. With a glance, everyone in the household can see what appointments, activities, etc. are scheduled for the month. My family has used these calendars for decades. They hang on the wall in our kitchen - we can keep track of everyone's events. Ordered this one for my sister who has poor vision. It has plenty of space to write appointments and notes. It's also convenient to show the first two weeks of the following month. Gifts for 👪 family, especially helpful in families with lots of kids activities. It is large enough to write more than one thing on and it goes into the first part of the next month. I have bought one for years. Because I can see it and write on it.. I get one every year! I buy this calendar for family every year. They all use it to write kids' sports schedules and appointments and other importtant dates. There is lots of room in the large writing squares for all appointments. Everyone loves it and always ask if they are getting another calendar for Christmas. I put them in the stockings. I like to write my appointments on the calendar and this is perfect for that. I have used this calendar for many years. It is always large enough and easy to read. special dates that you want to stand out and remember. Plenty of room to write on what is happening on certain dates. All my teacher friends and myself loves these calendars in our classrooms. Order them every year! plenty of room on this giant calendar and using them for years. Great calendar for our fridge door to keep track of everyone's activities and special events. Way back in 1987 I decided to keep the calendar every year as sort of a "diary" for our family. Kids are now out of college, married, moved away, now have grandchildren's info on calendars, and at our ages we now keep dr apps posted. Great calendar! I have ordered this every year for MANY years -- has lots of room to include each family member's reminders. Does this product come with a magnetic strip to put on the refrigerator? BEST ANSWER: The calendar does not come with a magnetic strip. It comes with an attached loop that hangs from a wall hook. We have ordered the giant write on calendar every year for a number of years and find it to be most useful in keeping all our appointments and obligations straight. We also purchase one of the giant write on calendars for a friend of the family and two of the junior size write on calendars....one for our son and his wife and one for our daughter and her husband. We write all the family birthdays and anniversaries on those two calendars so that our "kids" can keep track of our rather spread out family's special days. no, it does not but I just use a few of the flat magnets that everyone gives you and use those. Another thing, for two years in a row, the monthly calendar is OK but the two weeks that you place on thee bottom, I think it is September -a day is skipped so you can really be fouled up if you pay attention to those dates before you turn to the next month. I hope that is corrected this year. No, it doesn't come with a magnetic strip but one can be purchased at a hardware store and and used with a metal backing. There are also non-damaging adhesive strips (3M) sold in stationary stores that might do the job. I hang ours on a hook on the kitchen closet door. No, it does not have a magnetic strip, it is really too big to hang on the frig. But, I could not do without this item. I've been using it for at least 15 years, probably more. If you have a busy life with lots of things going on, this is the calendar you want. no i have never seen a magnetic strip on it, but it does have a little hanger on it. plenty of room to write. 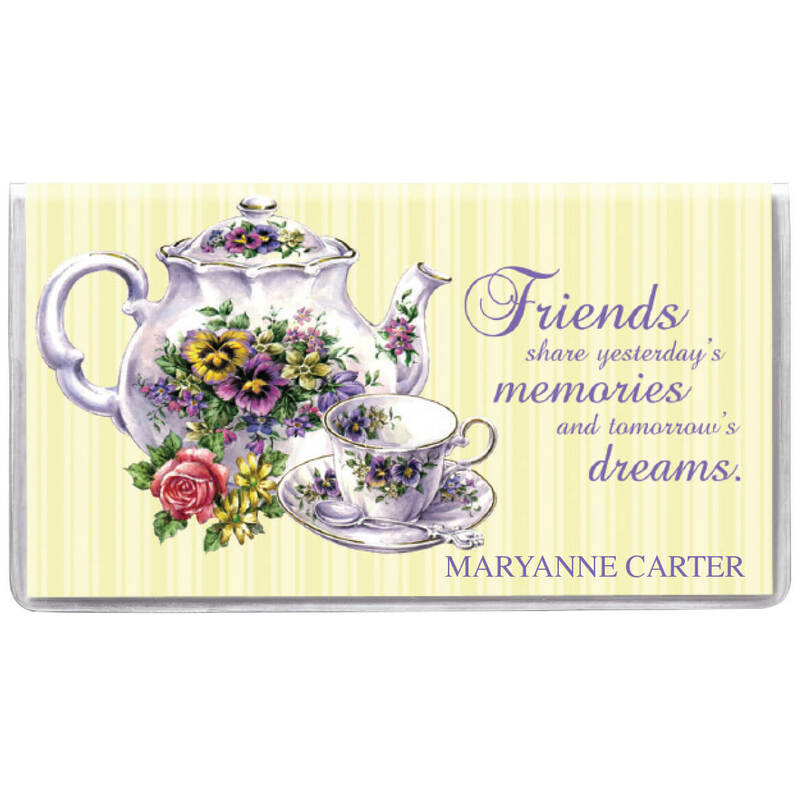 i buy this specific one for my mother who has a hard time seeing the smaller calendars. we love it. No it does not. Since you would probably fold over each month, a magnetic strip would not be feasible. Maybe you could use colored duct tape. No, just a plastic hook in the middle at the top. It does have a metal strip at the top but it is not magnetic. no this does not come with a magnetic strip. It has a round eyelet to hang from a wall hook. No it does not come with a magnetic strip. No, you'd have to do that yourself. No but it hangs nicely from a hook. No, but I wish that it did. is it made of paper? do you write on it with a regular pen or pencil or is it a wipe off marker? BEST ANSWER: It is a paper calendar that I can write on with a regular pen or pencil. Don't use a permanent marker as it will bleed through the paper. I hang it on the inside of my pantry door and tied a string to the clasp and attached a pencil for easy use. This is the 5th year I've bought this calendar and it's great as it's big enough to list everybody's daily activities so you only have to look in one place to see what all family members are doing that day/week/month. the first two weeks of the following month. It is very handy if your family has many activities. It is paper,so is it not wipe-ff. you can use either pencil or pen.At the end of a month, tear off that month and you are good to go for the new month. I love this calendar and have bought them for years. Yes. It is made of paper. You can write on it with a pen or pencil. I would not recommend using anything heavier than a fine-tipped (Sharpie-type) marker because it would 'bleed' thru the page. It is paper & you write on it with regular pen or pencil. I have been buying this calendar for decades because of the nice big squares to write in. And the price is right. Yes the calendar is made of paper. I have used pen, pencil and a sharpie. I have many appointments so it's nice that the calendar is large enough to write them all donw. It is mad of paper and the large squares allows you to write on it with pencil or pen. It is not wipe off. yes it is made of a heavier than normal paper, and a regular pen or pencil is used. Yes, regular pen and/or pencil. does it has a hook on top or magnetic ? BEST ANSWER: It has a hook on the top. I love this because I write so much on this calendar. I keep each sheet til the end of the year. I can go back and check what was going on or in the hospital, etc.I have been buying these for a long time and they are great. I ordered one with a magnetic but want to use it on my computer desk not on my refrigerator. Donna K.K Newport, PA. It has a plastic tab with a hole in it. you will need a nail, hook, or tack to hang it on the wall. The calendar has a hook and that hook is a lot more durable than it appears to be. Yes, approximately a quarter inch circular clasp at the top of the calendar. BEST ANSWER: There is a small plastic or nylon 'loop' attached to the top rail (the black metal strip at the top of the picture). You can use a screw or nail to hang it on. But don't use a thumb-tack, because the calendar does have some 'weight' to it. Plus, you don't want it to fall off the wall when you write on it or look ahead to the other months. there;s a little plastic loop on the back of the calendar. you can use a hook or nail. so check the back of the calendar and you will find the plastic loop or ring. I use two magnetic clips and put it on the refrigerator. However I have always used the Jr. calendar as the Giant one is too big. There is a small hole, top center, I have it hanging on a small nail in my kitchen. You could use a thumbtack if you wanted. The top clasp easily fits over a small nail on a wall or door. What year is the calendar? catalog shows 2017, online shows 2016. What is the length and width of calendar? BEST ANSWER: Thank you for your question. The calendar is 15 1/2" x 22". We hope this information will be of help to you. how large are the numbers in the squares? BEST ANSWER: Thank you for your question. The Single digit numbers are 3/8” high x 1/8” wide. The Double digit numbers are 3/8” high x ½” wide overall. do you have the write on calendar giant in 2018 and 2019?? BEST ANSWER: Thank you for your question. This does come in a 2 year. We hope this information will be of help to you. of the squares on the write on giant calendar? BEST ANSWER: Thank you for your question. Each box measures 2 1/16” x 2 5/16”. We hope this information will be of help to you. How large is the write on 2018? BEST ANSWER: Thank you for your question. The calendar is 15 1/2" x 22. We hope this information will be of help to you. BEST ANSWER: Thank you for your question. 2018 should be available in August/September. We hope this information will be of help to you. BEST ANSWER: Thank you for your question. 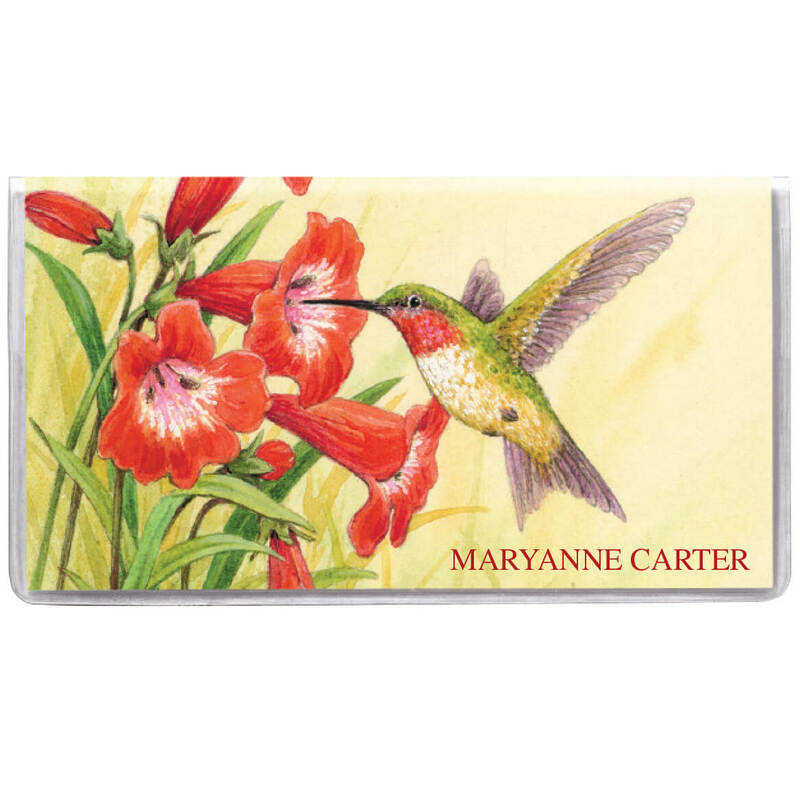 Item 310667, is 8 1/2" x 11" size with double-sided pages allows plenty of room to jot down important reminders. Handy phone index at back. We hope this information will be of help to you. do you carry wall calendars of all the months on 1 (one) large page? BEST ANSWER: Thank you for your question. Miles Kimball does not carry a calendar as you have described with all months on the front.